Alessandra, a yogini of 28 years , has studied from an early age in many traditions such as: Bhakty, Surya , Astanga, Prana Flow, Kriya, Raja, Tantra and Ayurveda. She has been a direct student of Swami Kriyananda ( Kriya Yoga disciple of Paramahansa Yogananda ) from the early nineties, Patthabi Jois ( the founder of Astanga Yoga ) and a very dedicated student of Shiva Rea ( Prana Flow Yoga) for the past 16 years. 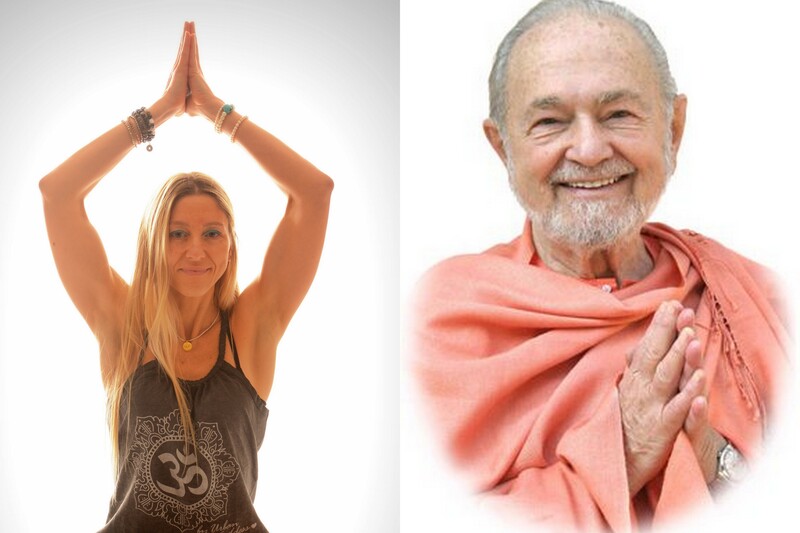 Alessandra has apprenticed with Shiva globally for the past ten years and she is currently the first Affiliate PranaFlow Trainer in the Uk authorised to teach Shiva’s Teacher Training Modules. 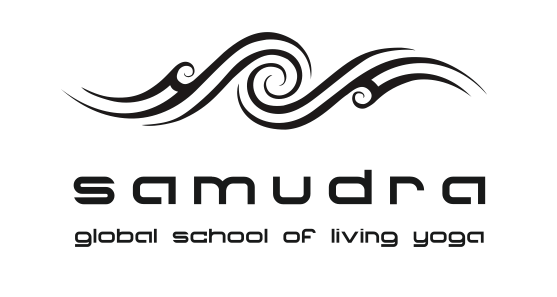 Alessandra has been studying the scriptures of the Vedic tradition with great interest from her twenties and continues her advanced studies of the Vedas and Ayurveda under the supervision of Pandit Vamadeva Shastri ( Acharya David Frawley) founder and director of the American Institute of Vedic Studies. She is a Senior Yoga Teacher SYT with Yoga Alliance Professionals ( ex UK). This accreditation sets excellent standards as set by the Yoga Alliance UK. Alessandra has been teaching Yoga for the past 16 years. She runs inspiring Vinyasa Flow and Prana Flow Yoga classes, events , Workshops and Trainings integrating the ancients techniques of yoga into our contemporary living. Alessandra teaches Vinyasa Flow Yoga and PranaFlow in London and internationally; she merges the contemporary practice of Asanas with deep rhythmic breathing, free movement, movement meditations, kriyas and weaves them with traditional aspects as chanting, philosophy, different techniques of pranayama, visualisation and meditation that she has learnt from direct transmission from her teachers. She has published a meditation cd on the Chakras, Breath and Sound ” Shabda “ that is featured on ITunes based on the Kriya and Tantra techniques, with the music of her soul sister Ann Malone. In 2013 She has founded Aditya Yoga School to offer Vinyasa Flow Foundation 200/300/500 hrs Teacher Training Programs, accredited and Registered with Yoga Alliance Professionals. Alessandra holds a Master Degree in Electronic Engineering from The University ” La Sapienza” in Rome, Italy with a major on the Electromagnetic Field of the Human Body. She has done studies in Nutrition and has lived according to Yogic and Ayurvedic principles for nearly three decades. She has received the Blessings on her personal path and to pass on the teachings of Yoga from Swami Kriyananda, Hare Krishna Gosh (nephew of Paramahansa Yogananda) , her beloved teacher Shiva Rea Swamy Samarpan (in the Sivananda lineage). I need info about your teacher training 300 hrs.do u do any intensive training ? I have been thinking about becoming a Yoga Teacher for some months now and have been doing lots of research since. I only came across your website today, however, and would like to know whether the dates for the intake 2015/2016 are already official? I only see the currently running course on your website. Thanks so much for getting back to me. Yes Tina I have already dates for 2015/16 and even 2016/17 are already been established. Dates for the Vinyasa Flow 200hrs TT starting in November 2015 are now live Tina. Hi,I would love to chat about your teacher training 2016 (200 hrs).